ZEBLAZE THOR 4 DUAL Watch Face Design Competition Winner Plus 50 New Faces to Download! 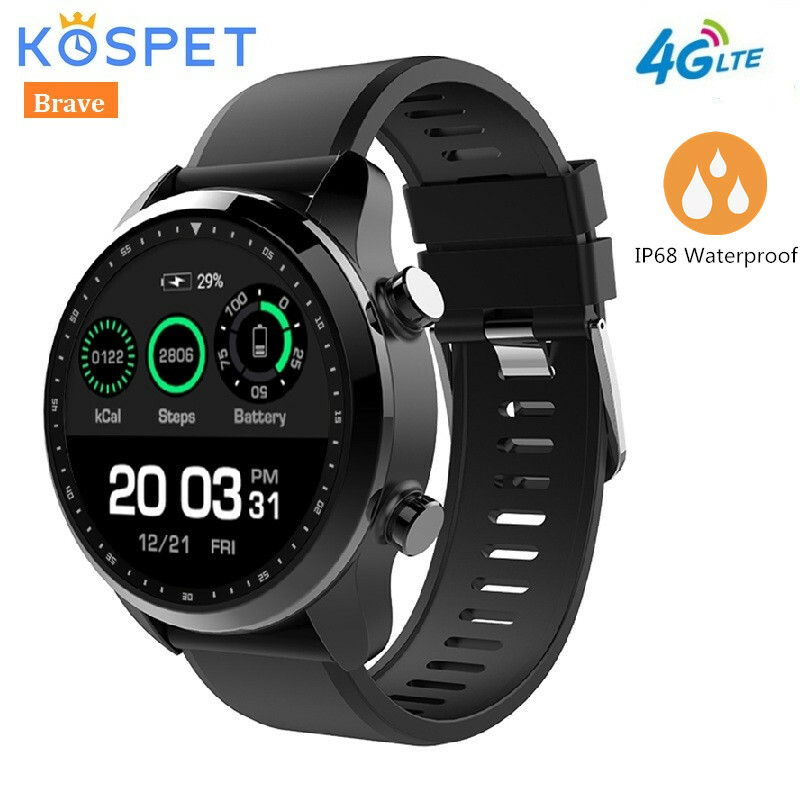 This Kospet Brave smartwatch has been provided by Kospet and offered through Banggood for review. Many thanks to our viewers for making this YouTube site popular and to Kospet and Banggood for their support. 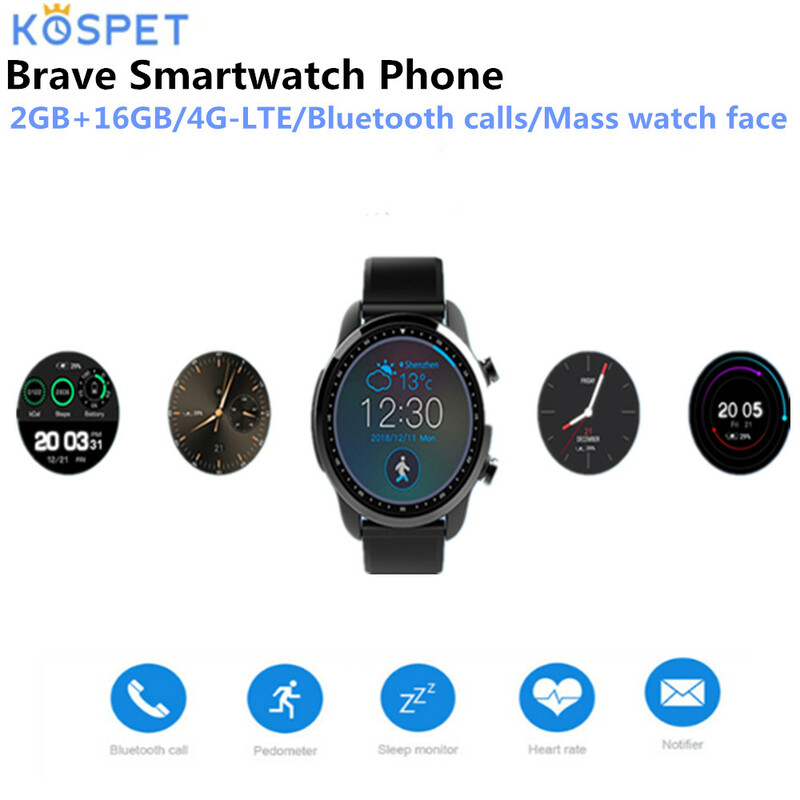 If you are interested in purchasing this Kospet Brave smartwatch, please use the link listed above. 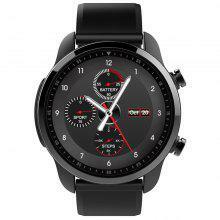 It will help us receive more watches to review for you in the future. Thanks! This is a smartwatch with lots of potential and a couple of glaring flaws. First the flaws (in case you don’t want to read further). It has a small 240×240 pixel screen. This means that many of the Android apps won’t run on it (as you’ll see in the video). It also uses only stock watch faces and, as far as I can tell, doesn’t support custom faces (unless, perhaps, installed through the tethering app). 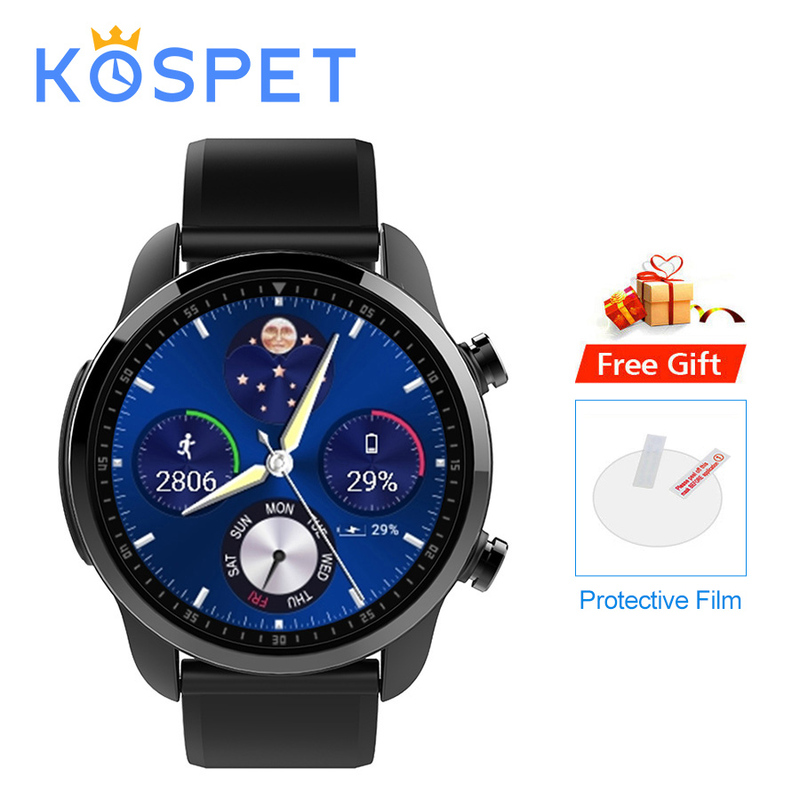 Finally, it does not have a setting for 12 hour time so all watch faces display 24 hour time. 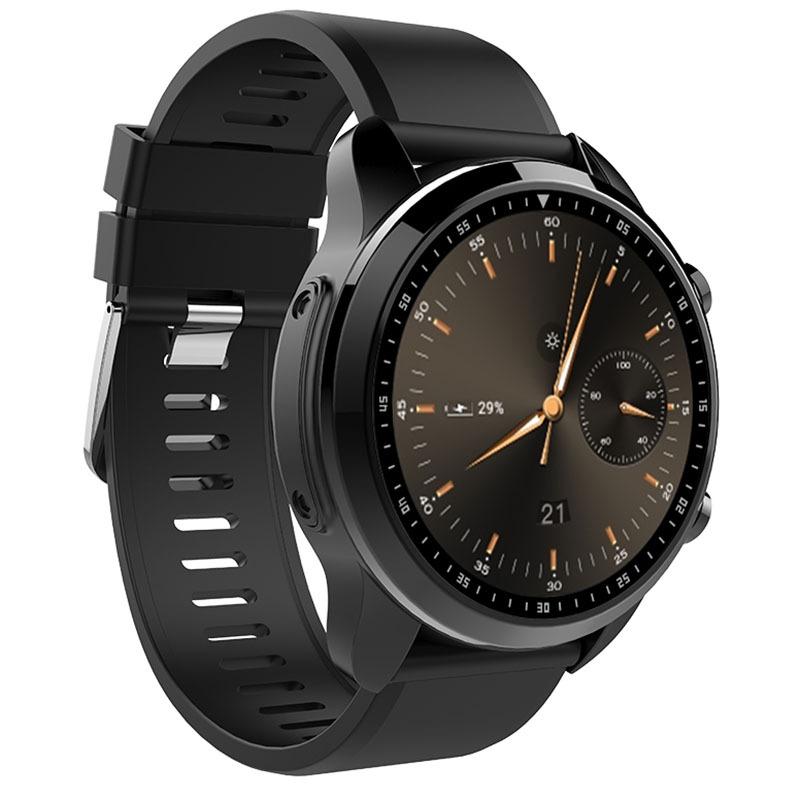 As for pluses, this Android 6 watch has a Bluetooth Calling app in it that really works, and works like you would expect with a regular tethering watch. Another drawback though, to use Bluetooth Calling, you have to shut off the Bluetooth tethering to your phone. You can have one or the other, but not both. It has a compass, and blood pressure monitoring, too. That’s something new. Also, the fitness section interfaces with GPS for outdoor running, walking and cycling. Its that darn small screen that kills it for me. I thought we were done with 240×240 screens a few years ago. It’s not an AMOLED screen either, so I’m not sure if there’s much power savings overall with the smaller number of pixels. Still, if you’re willing to fuss with apps to get them to work, and forgo those that won’t, it’s a nice watch as Android watches go. NOTE: On the product spec sheet shown in the video WiiWatch is listed as the tethering app. That is a mistake. The watch tethers to FunDo Pro. BIOMETRIC MEASUREMENT WARNING: This device claims to read Blood Pressure without using a cuff to measure actual Blood Pressure directly. The accuracy of the readings HAVE NOT BEEN VERIFIED and MAY NOT BE ACCURATE. As such, you are advised to proceed with caution and to *NOT* rely upon Blood Pressure readings from this or any similar devices for making decisions regarding your medical condition or health. Fitness/Health watches/bands offering biometric measurements such as heart rate, Blood Pressure, blood oxygen, fatigue, breath rate, etc., should be considered supplemental to seeking true and accurate readings taken under optimal conditions by trained professionals using accurate, calibrated equipment. If you feel concerned about your health, do not self-diagnose, especially from using inexpensive, uncalibrated non-medical wearable devices such as this one. Seek proper medical advice. Enjoy your new toy, but remember, it is a toy. I gots to have it. Hmm, can i swimming with this one? Or maybe wash hands only? 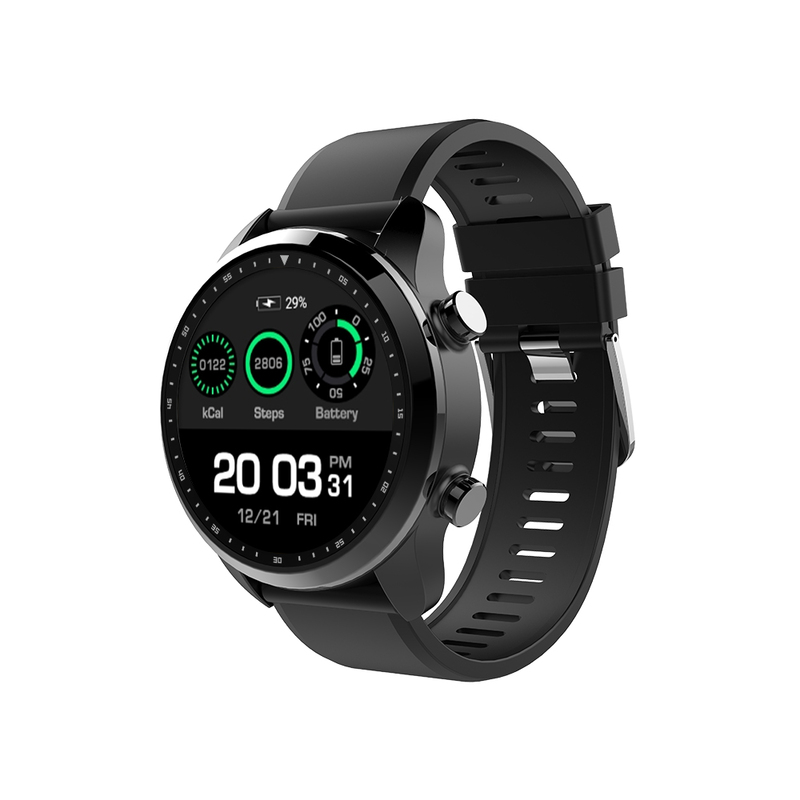 Finally something different layouts, waterproof, changeable straps, GPS connects and Bluetooth calling feature . But 1.3 inches and 240×240 can’t understand it’s a lame 😒 and the other hand was I good directions from Kospet. Why they went directly to A7.1 with MTK 6739 with a lot of problems with security and no Bluetooth calling.